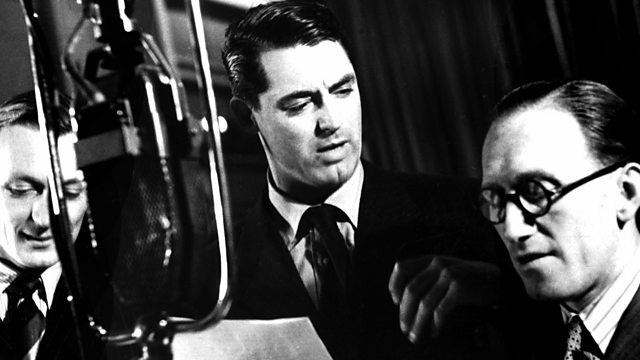 Cary Grant made his name from Bristol to Los Angeles. Lucy Porter, the comedian and writer, champions him with Matthew Parris and his biographer Geoffrey Wansell. The comedian and writer Lucy Porter champions Cary Grant as her Great Life finding that, despite his troubled relationships with women off screen, his on screen charm and generosity towards his female co stars redeems him. Lucy joins Matthew Parris along with Grant's biographer, Geoffrey Wansell, to discuss the troubled screen icon's humble beginnings in Bristol and following him to the glamour and wealth of Los Angeles.